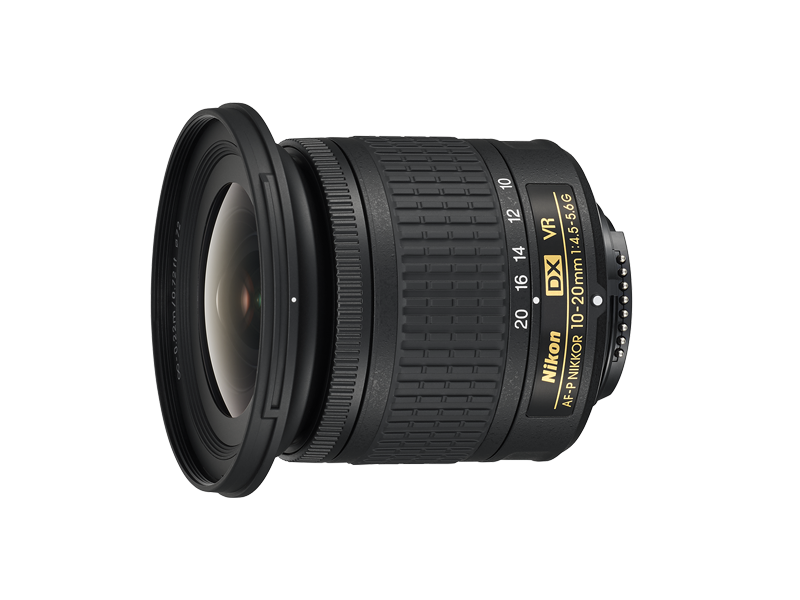 Ultra-wide-angle zoom lens that introduces DX-format users to the world of genuine ultra-wide-angle photography. Easy-to-carry, compact and light body design. The latest optical design incorporating three aspherical lens elements that minimize various types of aberrations realizes superior image quality. 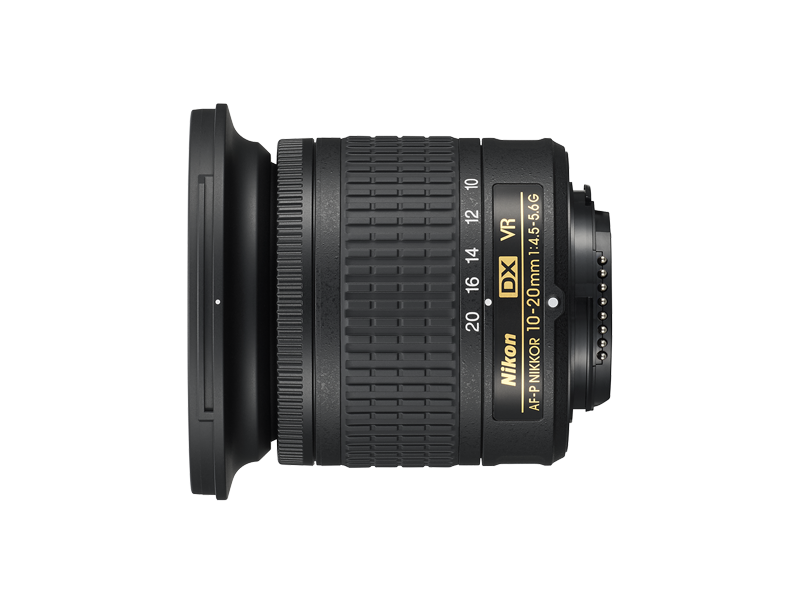 The built-in Vibration Reduction (VR) function provides an effect equivalent to a shutter speed 3.5 stops* faster. * Based on CIPA Standard; when attached to a DX-format digital SLR camera, with zoom set at the maximum telephoto position. A stepping motor built into the lens contributes to quiet and smooth AF operation, which is also advantageous for movie recording. With the minimum focus distance of 0.22 m and the maximum reproduction ratio of 0.17x, you can approach significantly closer to subjects.